Lions communicate with one another to keep social order. 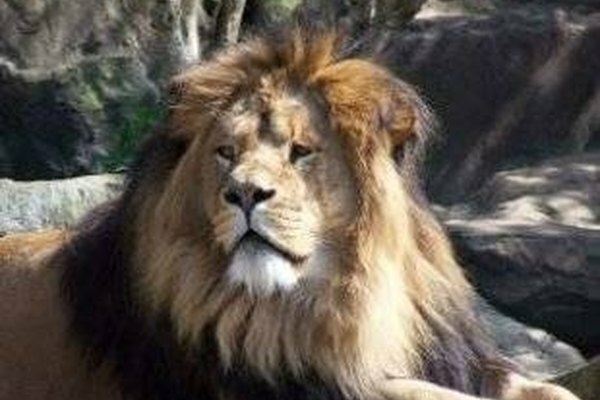 The dominant males are most apt to let a member of the pride know when he or she is out of order. This is often done with a quick swat of the paw or a gentle bite to the neck. The intent is not to harm the offender, but to let him know that he needs to fall in line. Lions also communicate by example. Hunts are staged simply to show cubs how it is done. Both moms and dads engage cubs in play that is intended to teach them how to hunt and fight. A quick bow before a play attack lets the opponent know that the scuffle that is about to ensue is all in fun. Animals convey a ton of information solely based on appearance. 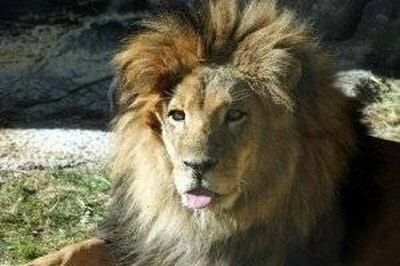 The impressive mane of the male lion gives the appearance of a large head and therefore the impression of a significant threat.. The lion's size and attitude of eerie calm is often enough to let any upstarts know to back off, but this is not their only signaling tool. The large teeth of the lion are certainly functional, but they also serve to let everyone know just how powerful his bite can be. 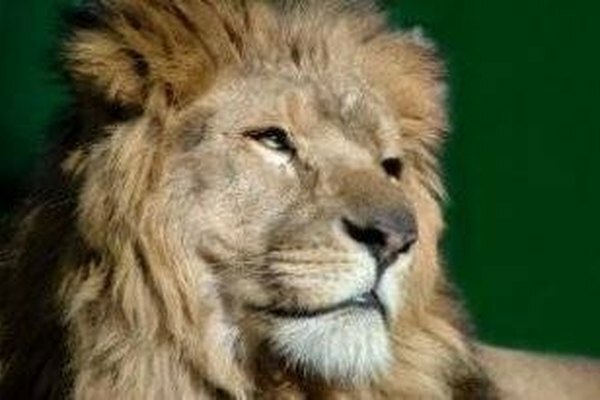 A lion may bare his teeth to say "don't mess with me." Lions also communicate with other lions outside of the pride who try to compete with them for resources or territory. Lions use urine to delineate the borders of their territory. The scent lets others know that crossing the line means certain conflict. 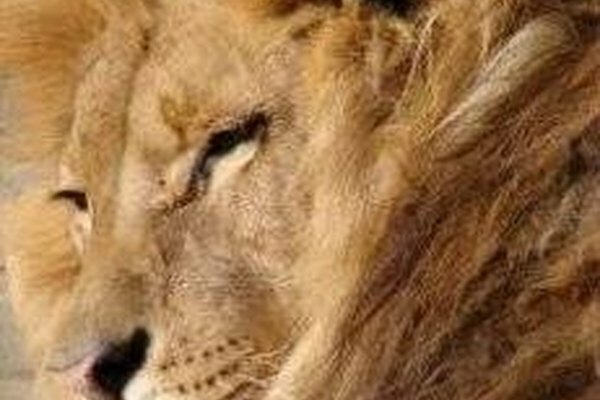 Lions routinely form coalitions, often made up of male relatives, to patrol the claimed areas. They stand at the borders and stare down those who have ventured too close for comfort. If the staring match isn't enough to scare off the intruders, a lion will let out a mighty roar. The powerful sound shows that the lion means business. It is an indication of his strength and his intention to fight for what is his.